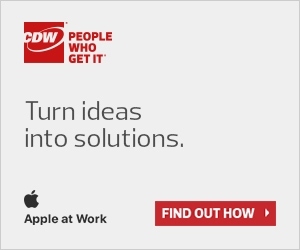 Home CDW Is Your Business Built To Withstand Security Breaches? 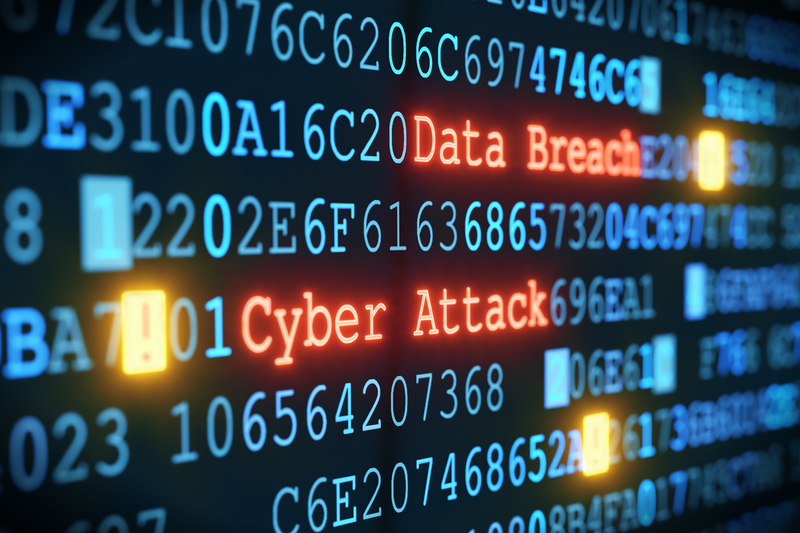 Is Your Business Built To Withstand Security Breaches? Businesses are under tremendous pressure to keep IT services running 24×7. But natural disasters, security breaches, system failures and human error can take down IT systems at any time. A service company can help you implement a comprehensive disaster recovery plan that includes a failover data centre site and the backup and archiving of data, so you can restore services quickly or even keep them up and running in the event of emergencies. With disaster recovery planning, many of the technologies mentioned in the data centre optimization section are critical. Server virtualization, for example, allows organizations to quickly transfer virtual machines to other hardware. Data in SANs can be mirrored to a secondary data centre. Service provider specialists can help you architect a secondary data centre and build redundancy into your server, network and storage environment. Specialists can also help you design and implement data backup and archiving. Technology solutions include data backup software, data deduplication technology, disk-to-disk-to-tape solutions and archiving software, which allows you to define data retention policies, automate the movement of data through various tiers of storage during its lifecycle and even delete files at the end of their retention period. Service providers offer several managed and hosting solutions to aid with disaster recovery, backup and archiving. If your business doesn’t have a second data centre, you can use a service vendor’s collocation facilities.